Express vans are Chevrolet's passenger and work vehicles. They provide few amenities and are used largely as big people movers or work vans. The Express comes in 1500, 2500, and 3500 trim levels. They have the body option of passenger van or cargo van and regular or extended. As a passenger van it can carry up to 15 passengers. It is available in rear- and all-wheel drive. In lower trims they come standard with the Vortec 4300 V-6 engine. Three Vortec V-8 options are also available: 195 hp 4.3-liter V-6; 285 hp 4.8-liter V-8; 295 hp 5.3-liter V-8; and 300 hp 6.0-liter Vortec 6000 V-8. Some of the trims can also be equipped with a diesel 250-hp 6.6-liter V-8 engine. All engine options are controlled by a four-speed automatic transmission. 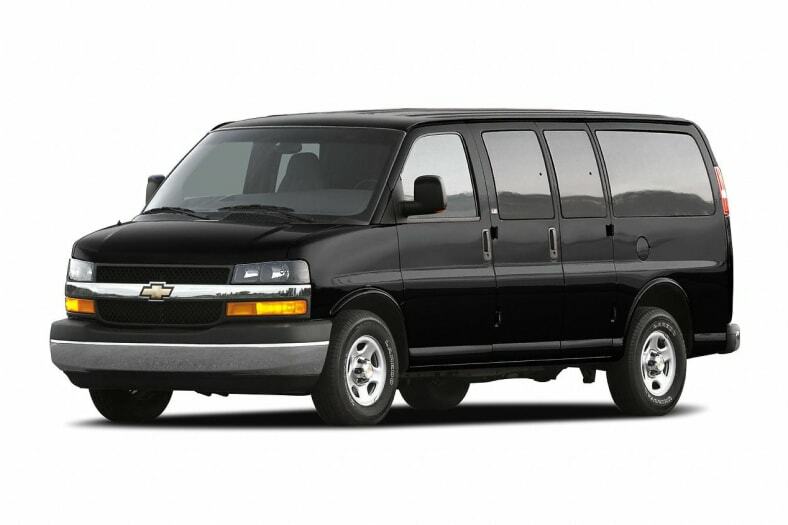 For 2006, the Chevrolet Express gets minimal changes.